Home > Events > Workshops > Plant Your Winter Vegetable Garden Now! Plant Your Winter Vegetable Garden Now! Who doesn’t love having fresh vegetables in the fall and winter? Here in the Northwest, it’s possible to grow and harvest vegetables almost year round. For a successful winter garden, it is best to begin planning and planting during the peak summer season. In this class, you’ll learn about the types of plants you can grow, special fertility and soil requirements for winter gardening, and the use of cloches and frost blankets to extend the harvest. Be prepared to be outside. $15 per person. Registration recommended. Be prepared to be outside. 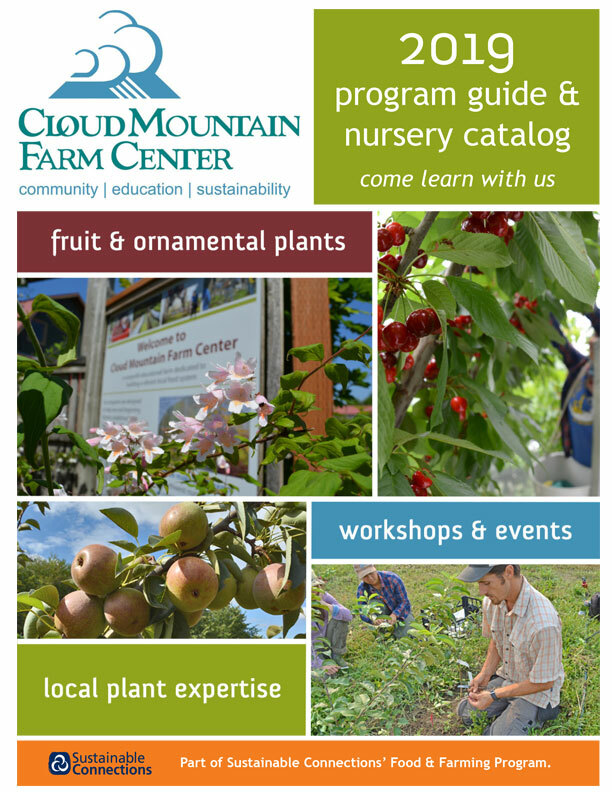 Cloud Mountain Farm Center is a 501(c)(3) nonprofit.